March Madness begins this week, and for non-basketball fans building a bracket can be somewhat intimidating. Don't worry, we have you covered. Here are 10 simple tips to help you pick a strong NCAA Tournament bracket for your pool. Don't stress too much over the first and second rounds You are three quadrillion (a three followed by 15 zeros) times more likely to be struck by lightning in your lifetime than you are picking a perfect bracket, so don't sweat the early rounds. 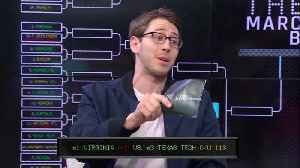 According to research done by the NCAA using data from their Bracket Challenge Game, winners of those pools get, on average, just 25 of 32 first round games correct (78 percent). None of those were perfect through the first 48 hours of the tournament. 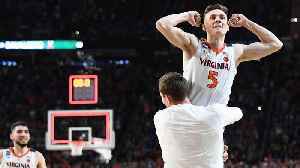 The NCAA Tournament is all about upsets, so we’re here to help with a handy list of four underdogs, one from each region, worth betting on. 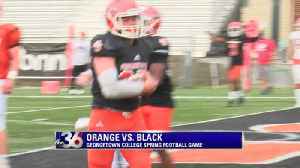 If you've got a talented high school athlete in the family, it can be difficult to navigate the path toward college sports. 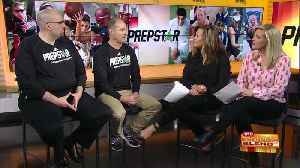 PrepStar is the nation's leader in college recruiting, working with only the.. 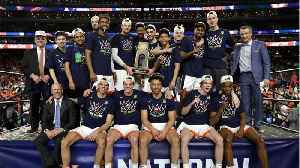 The University of Virginia men's basketball team won the national championship in overtime. 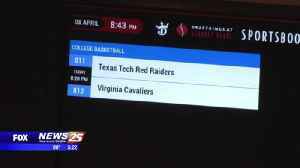 Virginia defeated Texas Tech, 85-77 in overtime, to win the men's basketball championship. The Cavaliers got the benefit of a controversial replay review in overtime. 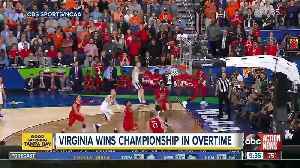 UVA completed a "worst-to-first"..
March Madness isn't just about the basketball. 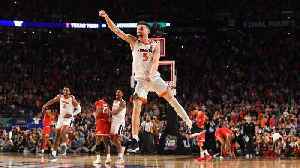 A look at all of the off-the-court happenings from the 2019 NCAA tournament.